Song lyrics by Red Hot Chili Peppers. Check-out these awesome song lyrics by the artist, learn every word of your favourite song and sing it like Red Hot Chili Peppers. 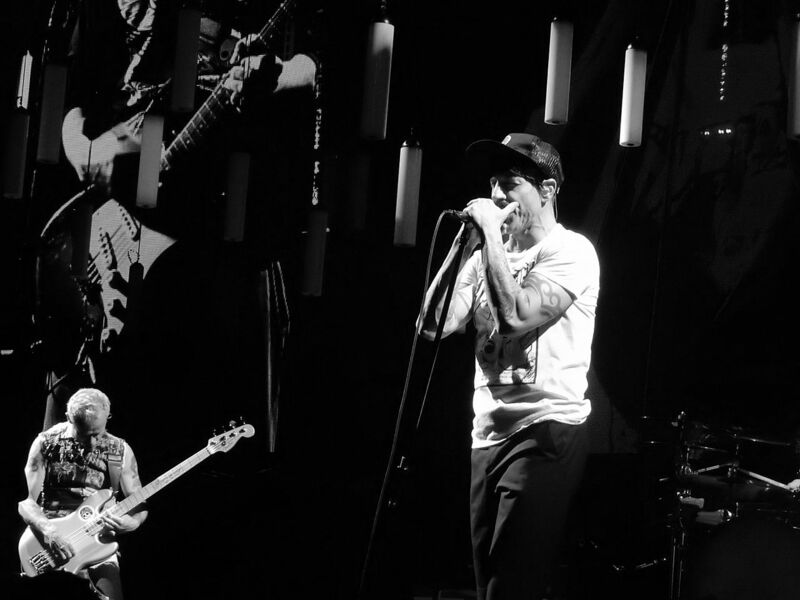 Get one of the 312 lyrics and watch the video by artist Red Hot Chili Peppers. Blues For Meister Lyrics Out In L.A.
Deck The Halls Lyrics Out In L.A.
Flea Fly Lyrics Out In L.A.
Get Up And Jump Lyrics What Hits!? Stranded Lyrics Out In L.A. True Men Don't Kill Coyotes Lyrics What Hits!? Under The Bridge Lyrics What Hits!? What It Is (Nina's Song) Lyrics Out In L.A.